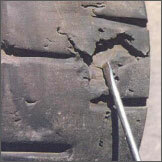 Contact us today to get new tires for your forklift. 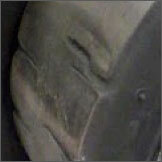 If the appearance of a nice, shiny, smooth warehouse floor matters to you, you'll want to consider non-marking tires. 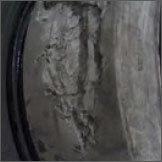 These tires are used on to eliminate skid marks on the floor, and are often required in food processing. They're softer and wear faster than standard cushion tires. CONTACT A HODGE FORKLIFT EXPERT TODAY.